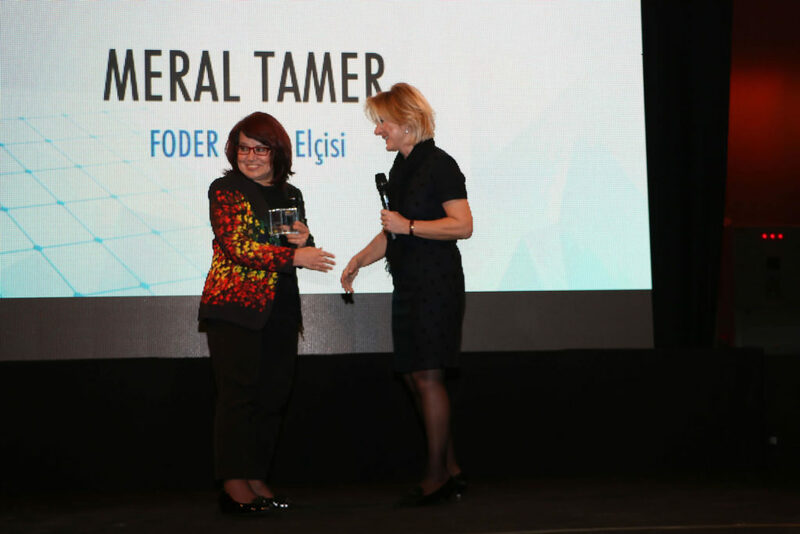 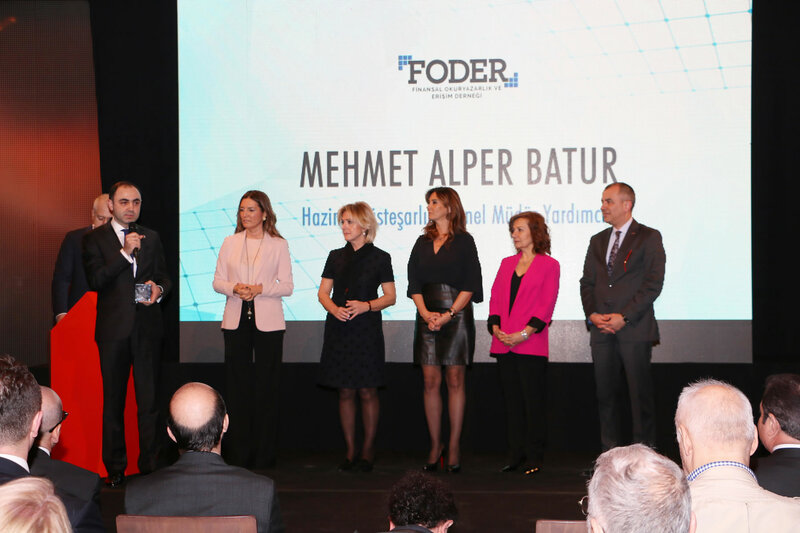 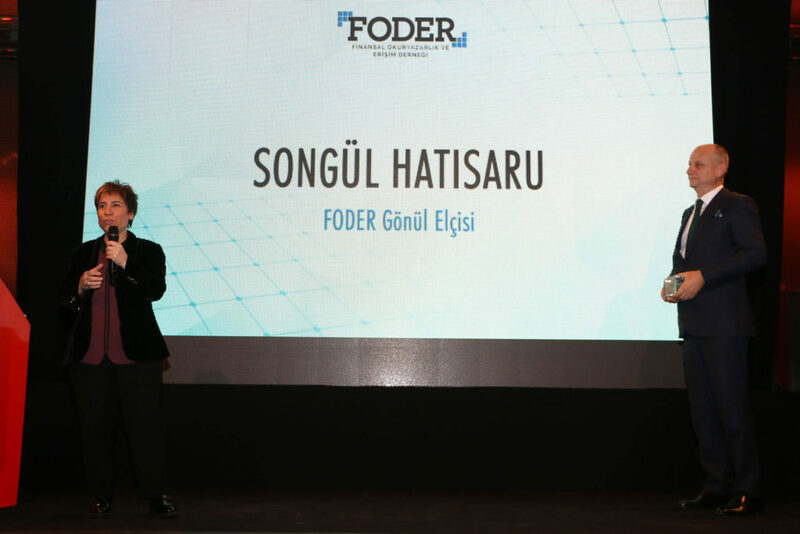 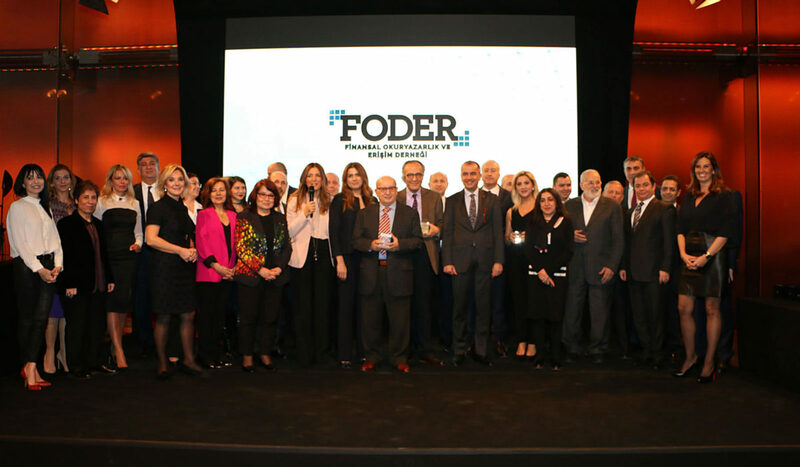 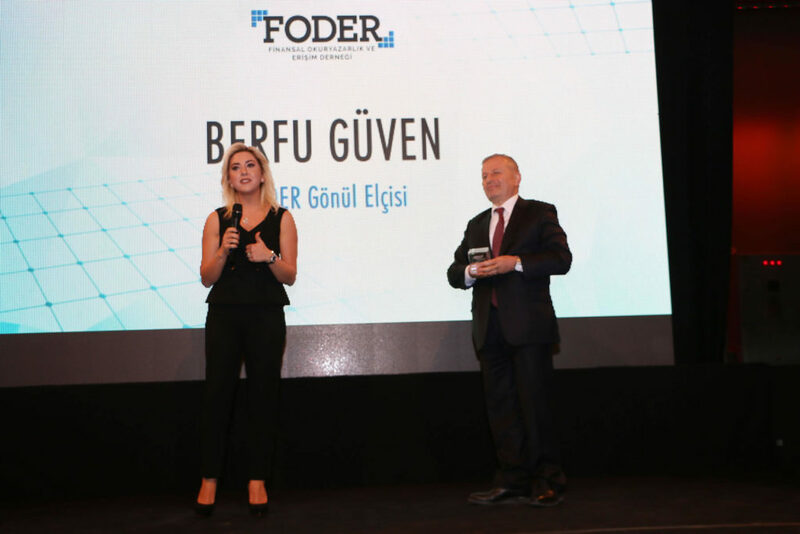 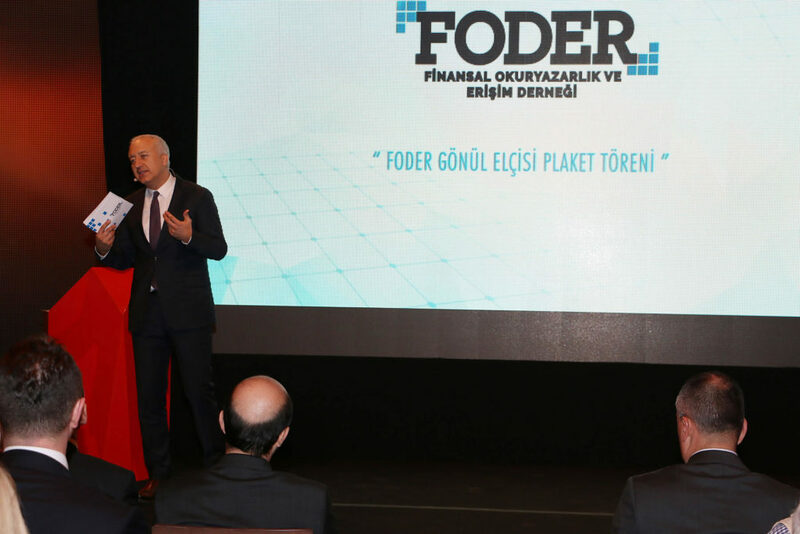 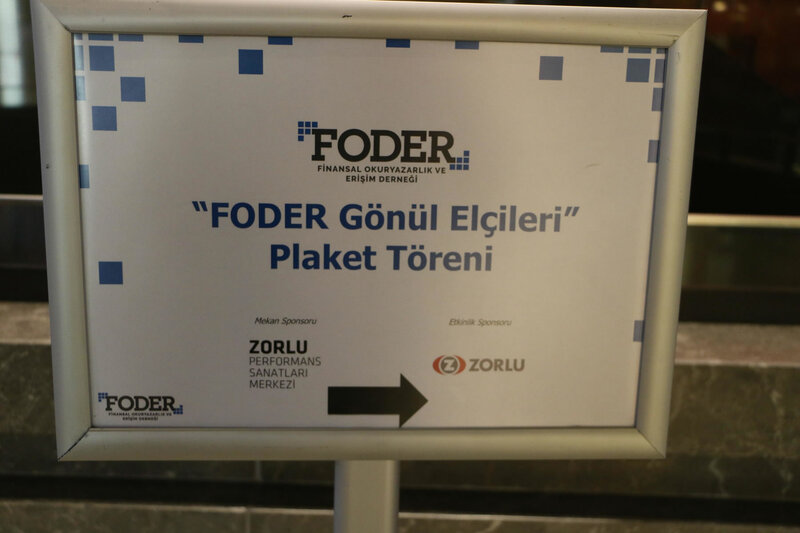 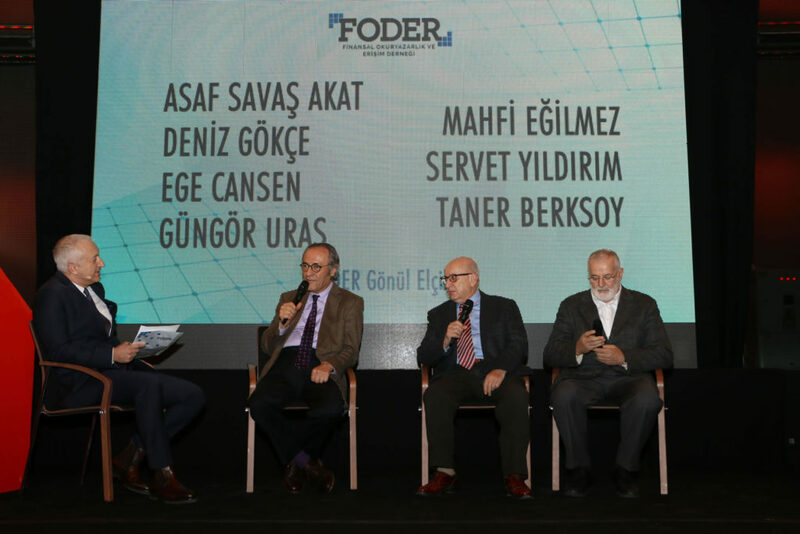 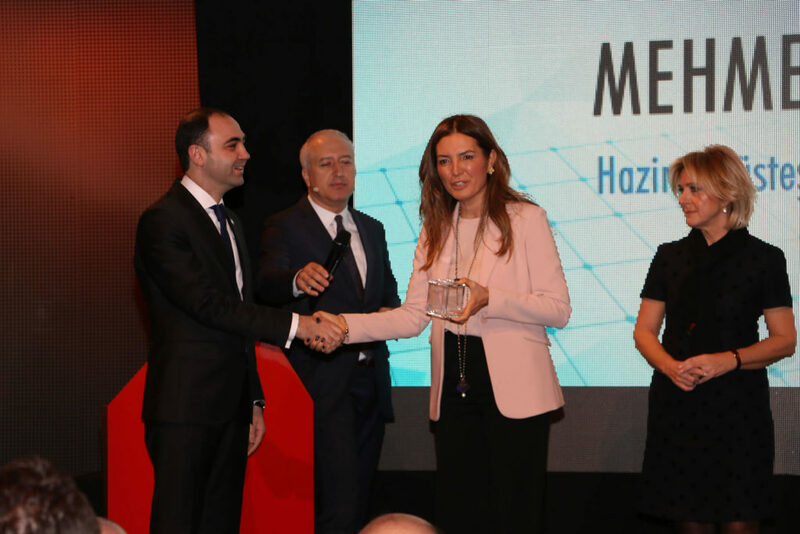 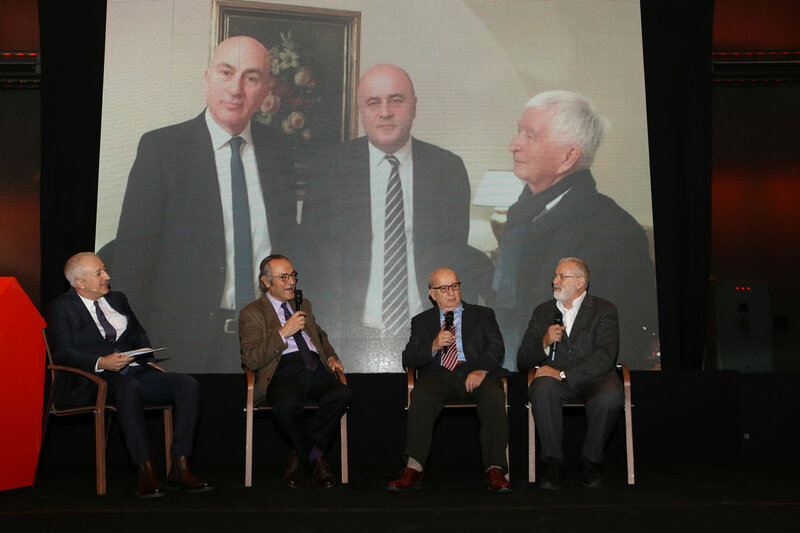 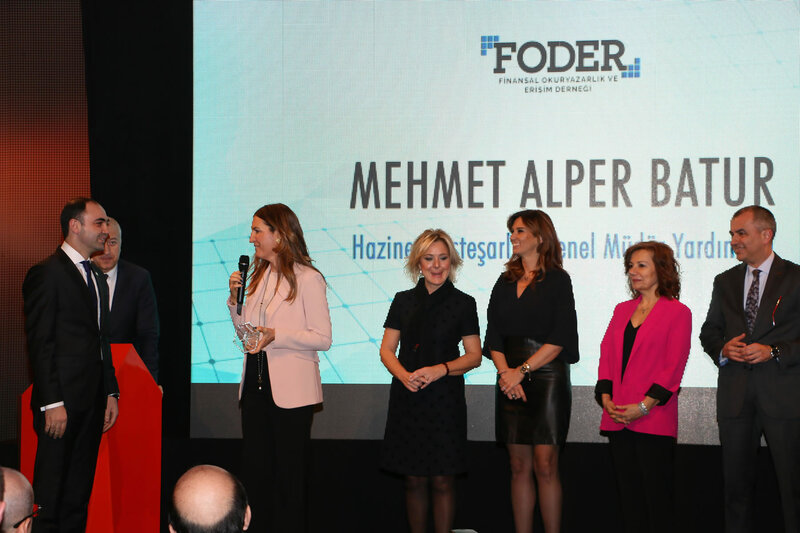 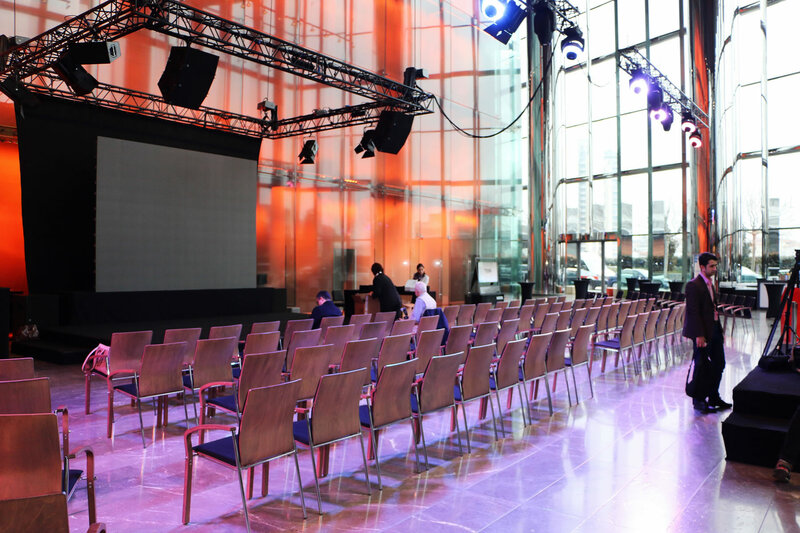 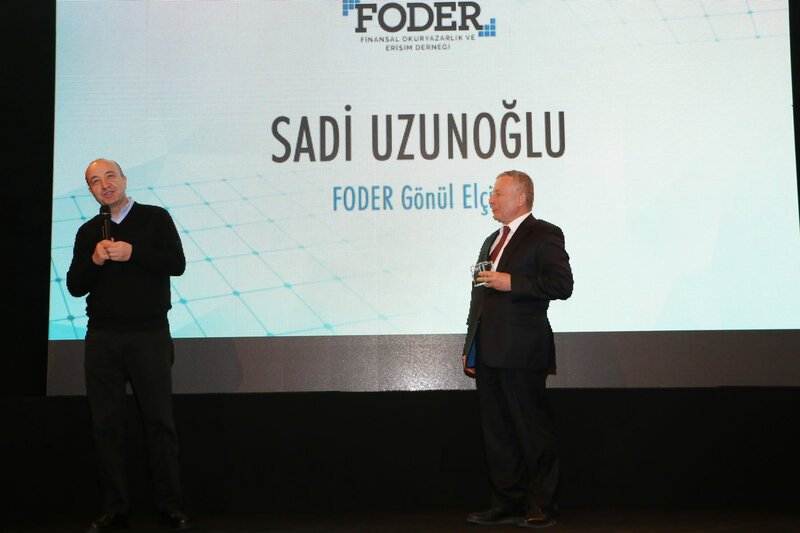 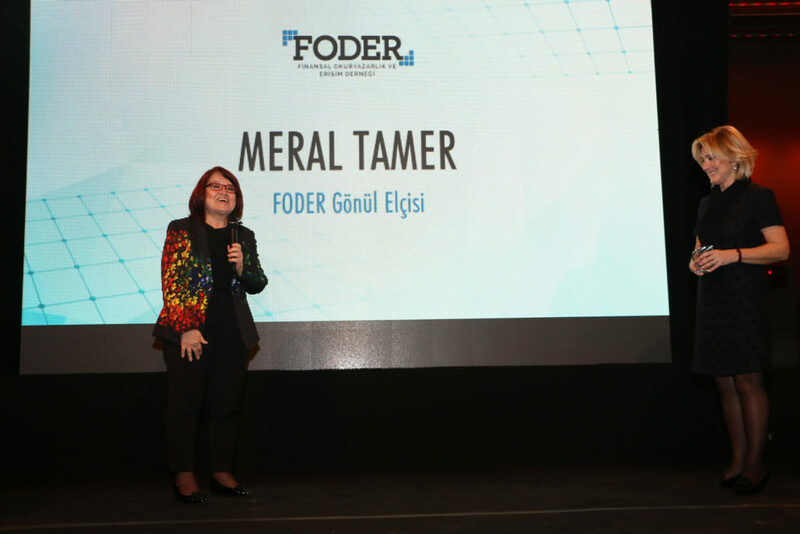 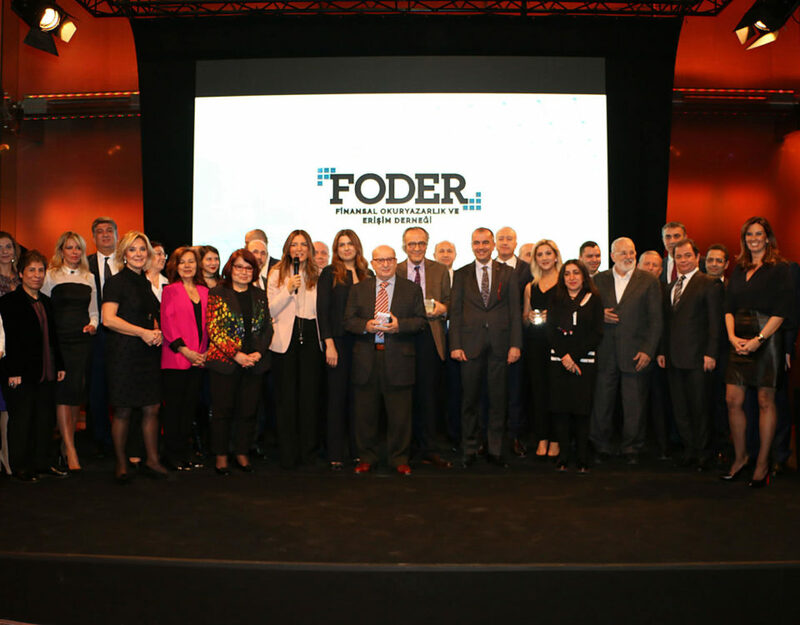 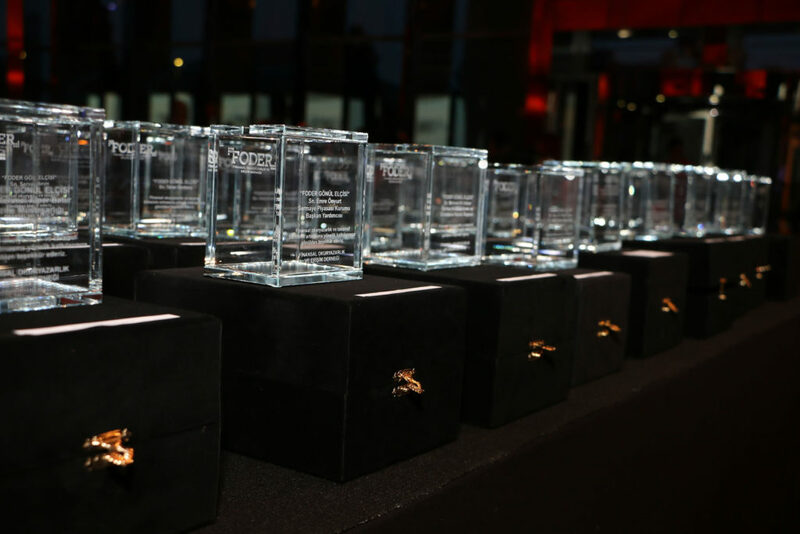 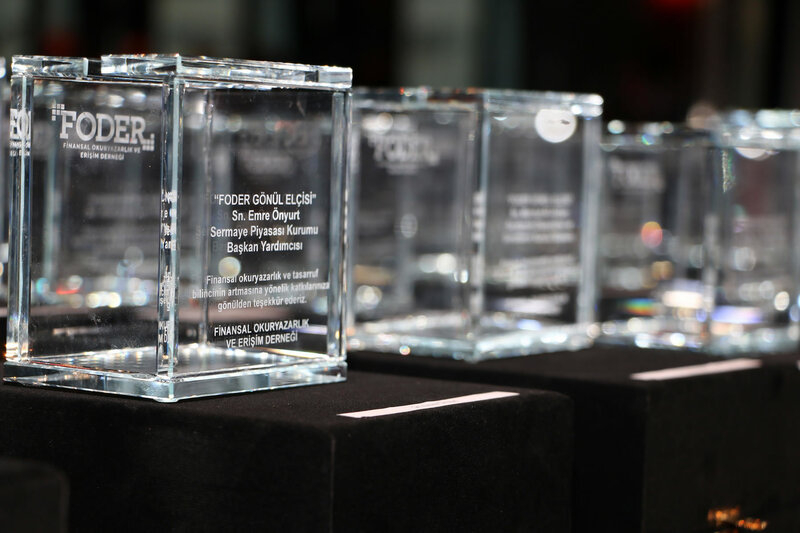 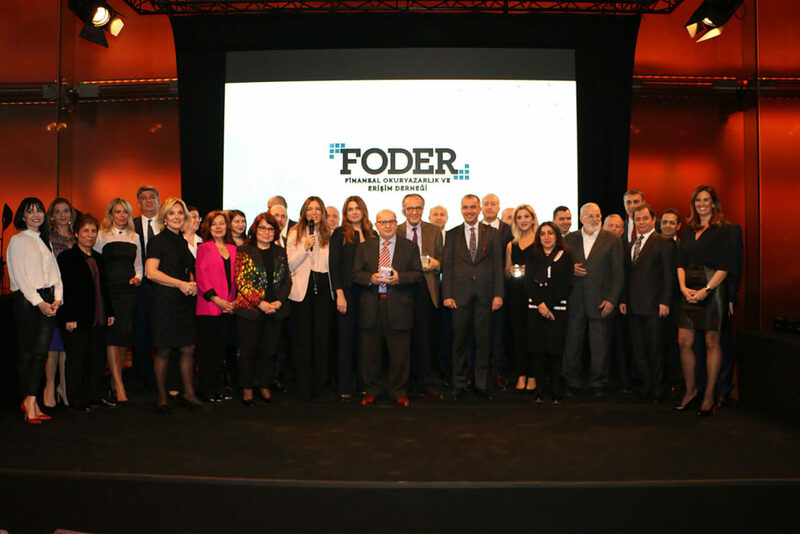 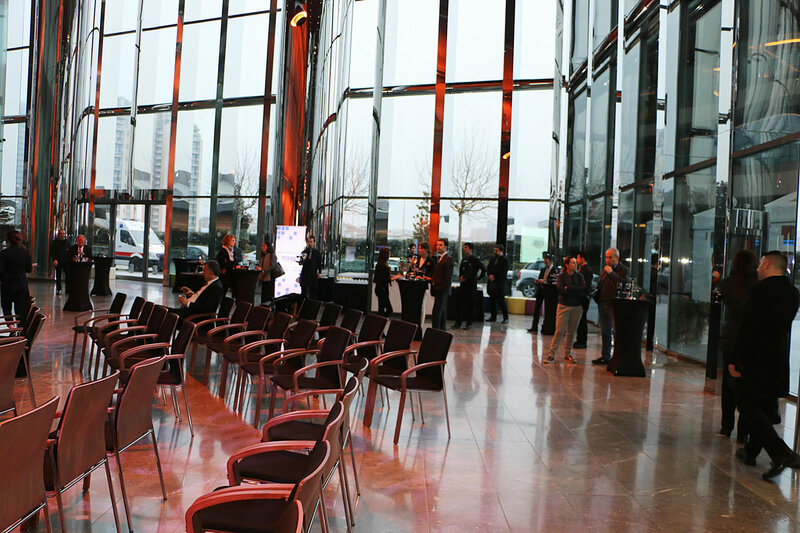 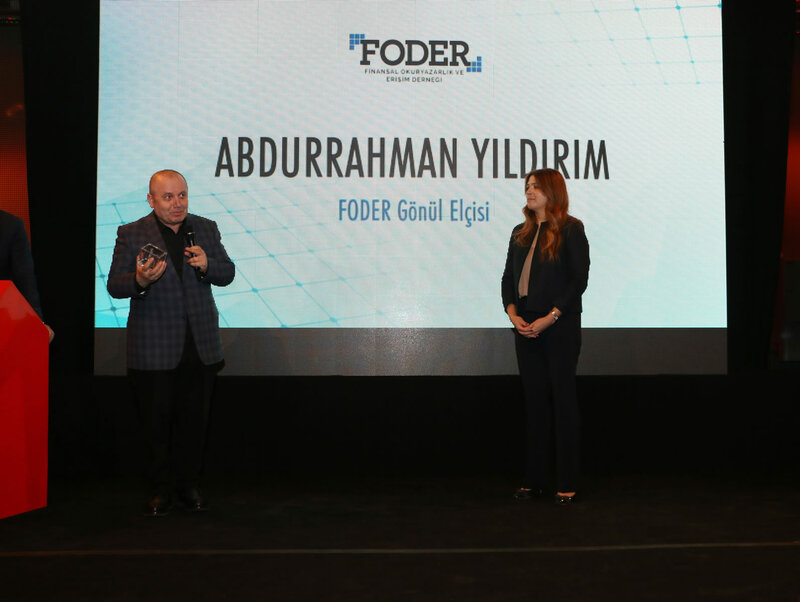 Financial Literacy and Inclusion Association (FODER), which has studies on increasing the financial literacy around Turkey, held an event called “Ambassadors of Media” which was supported by Zorlu Holding and was hosted by Zorlu PSM, in order to present the appreciation plaquets to the members of press working on the field of financial literacy and saving and supporting this subject. In addition to the Deputy Prime Minister Mehmet Şimşek, Undersecretary of the Ministry of National Education Assoc. 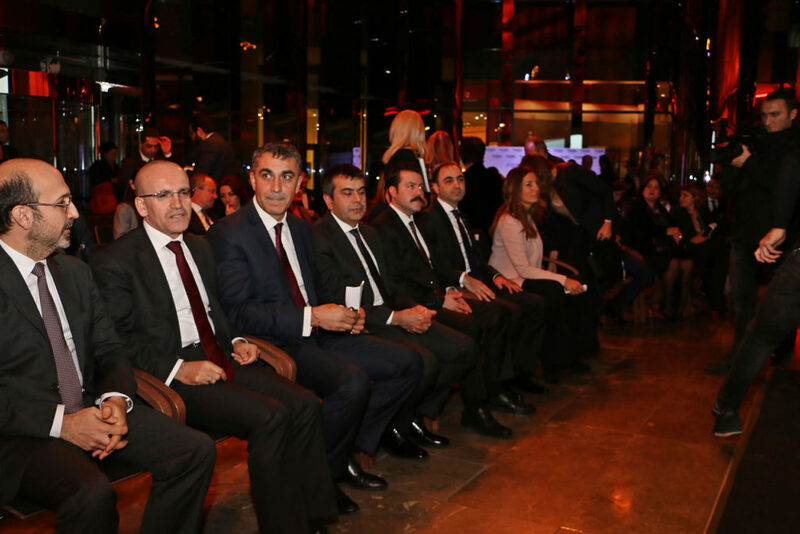 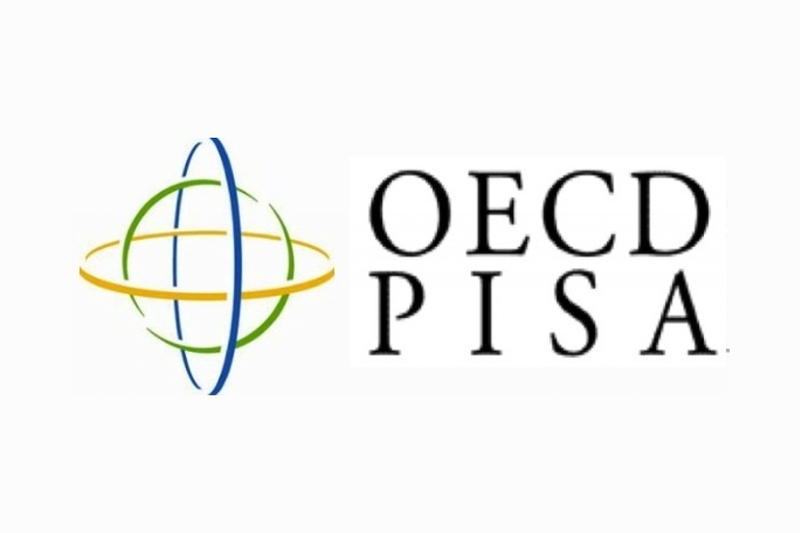 Prof. Dr. Yusuf Tekin, SPK Vice Presidents Emre Önyurt, Yusuf Kaya and Undersecretariat of Treasury Deputy General Manager Mehmet Alper Batur and members of the press attended this event. 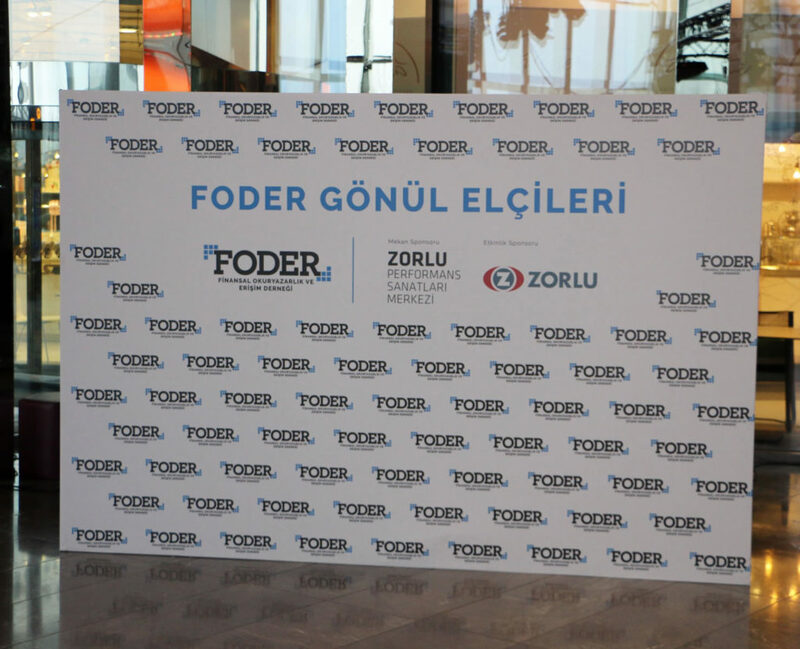 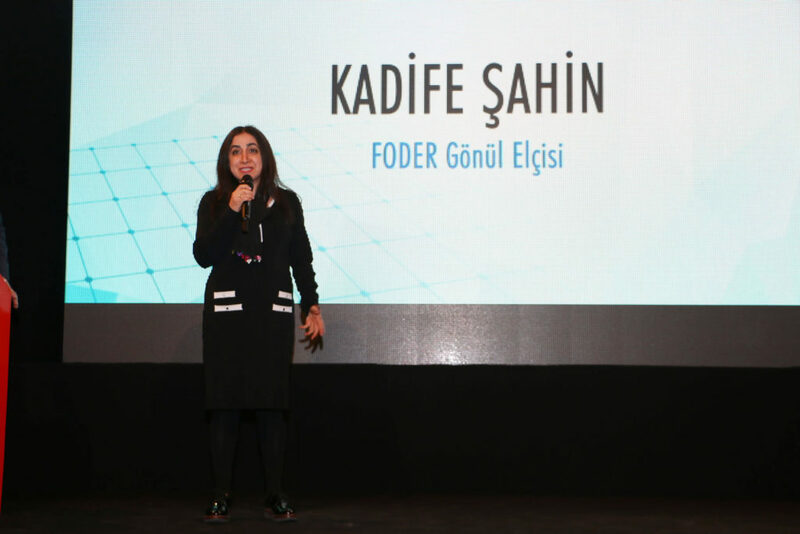 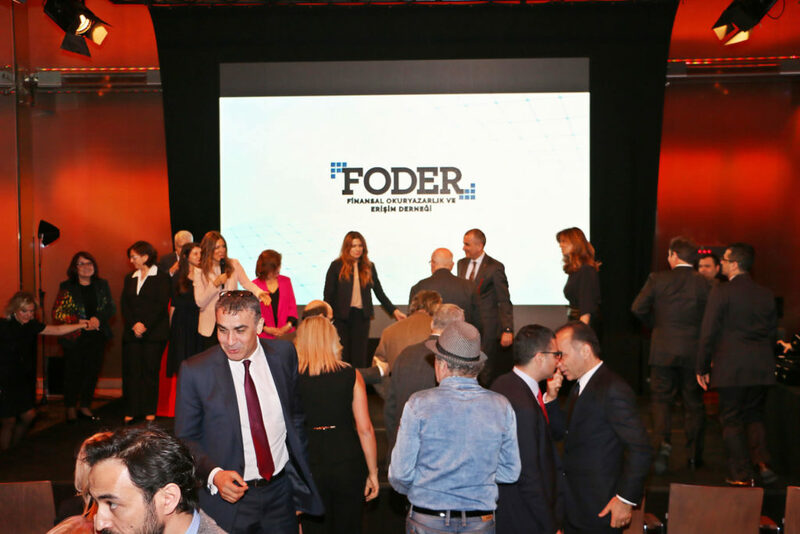 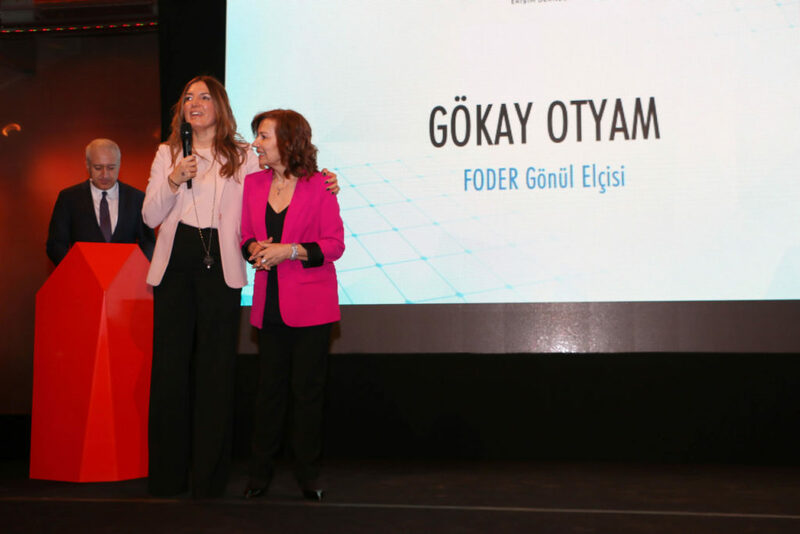 By speaking at the event to express her gratitude to the members of the press who supported and gave weight to the field of financial literacy and saving, FODER Founding Chair Özlem Denizmen stated that “As Foder, we started our journey with the commitment, together with civil society, academic and public institutions to achieve success. 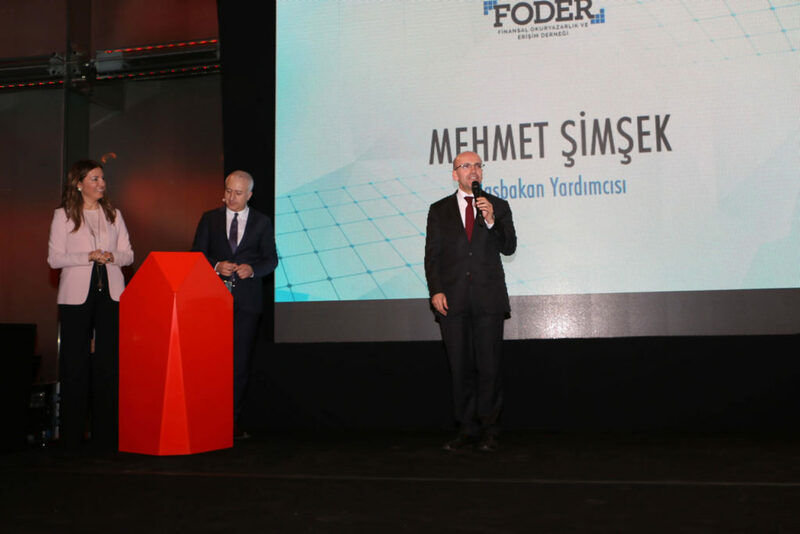 In addition, Undersecretary of Treasury Deputy General Manager Mr. Mehmet Alper Batur, Vice President of Capital Markets Board Emre Önyurt and the Undersecretary of the Ministry of National Education of Turkey Assoc. 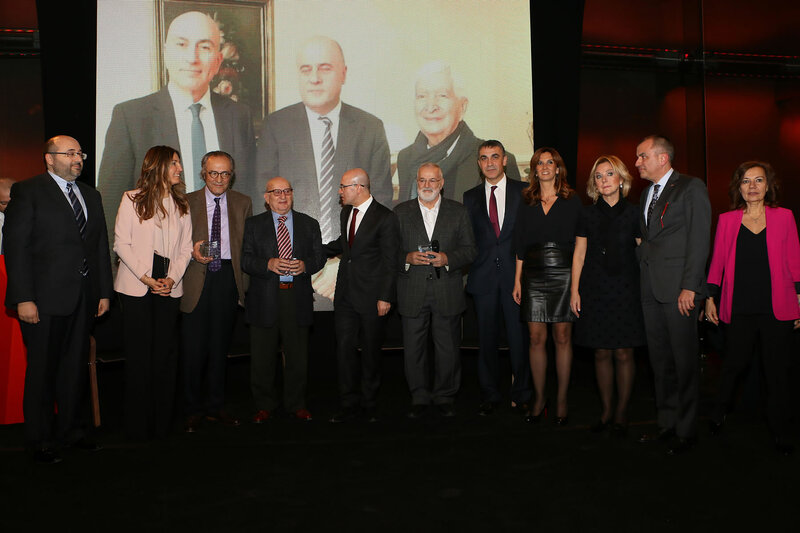 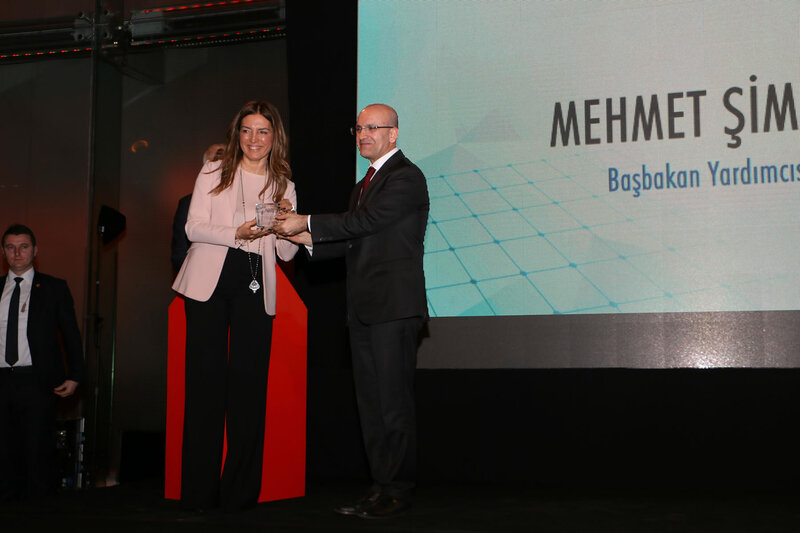 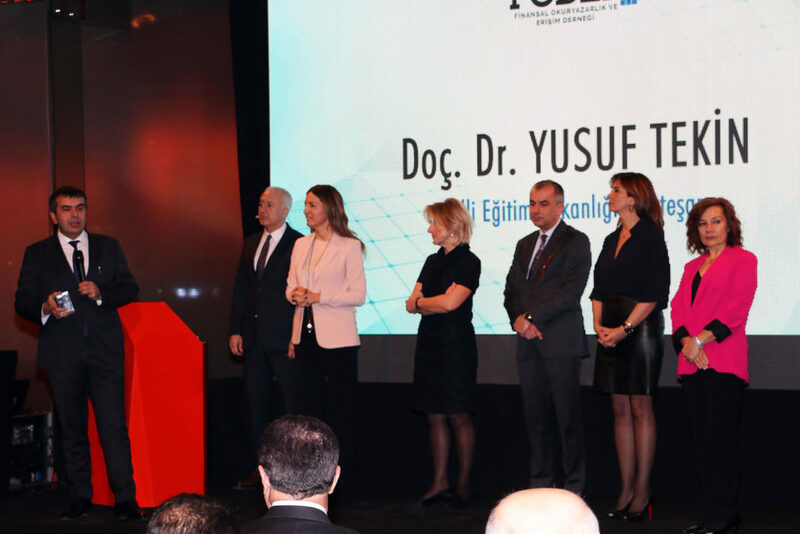 Prof. Dr. Yusuf Tekin also received the plaques, while the Chairman Advisor Önder Yılmaz was given the plaquet on behalf of Chairman of the Banking Regulation and Supervision Board Mehmet Ali Akben.